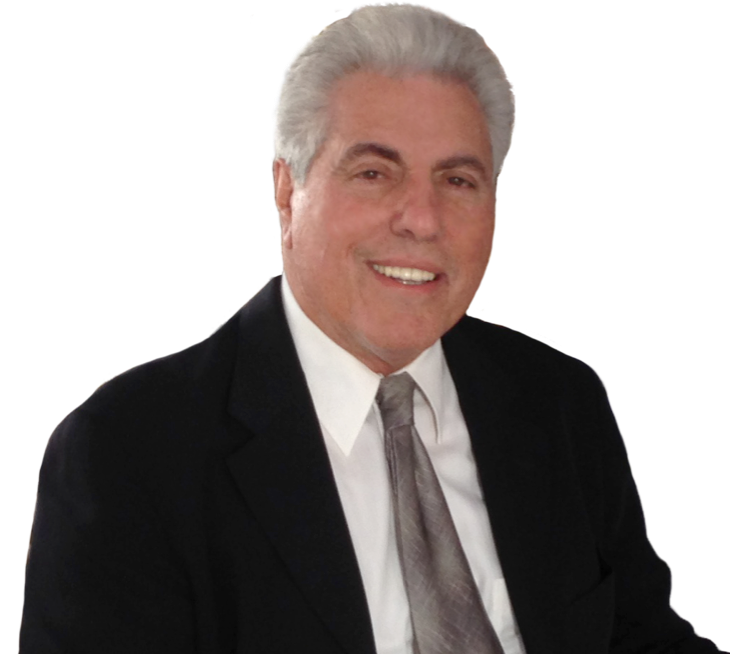 Welcome to the Steve Fox Social Club, the country’s most successful high-quality matchmaking firm, with over two decades of personal introductions for upscale singles in Florida and the New York Tri-State. With the largest private database of singles in the United States and monthly parties attracting 500+ singles of all ages, Steve is uniquely qualified to provide a fun environment for new friendships and relationships to take root. Sign up for my newsletter and be the first to know upcoming events. Schedule a time for us to contact you by phone. Our Steve Fox team member will answer your questions and guide you to the appropriate next step. With a diverse, worldwide clientele, our initial consultations often take place by phone although we do welcome in-person meetings at our headquarters. Tell us about yourself and the person you are seeking and find out why so many of the world’s most eligible single men and women have trusted Valenti with the most important area of their life. 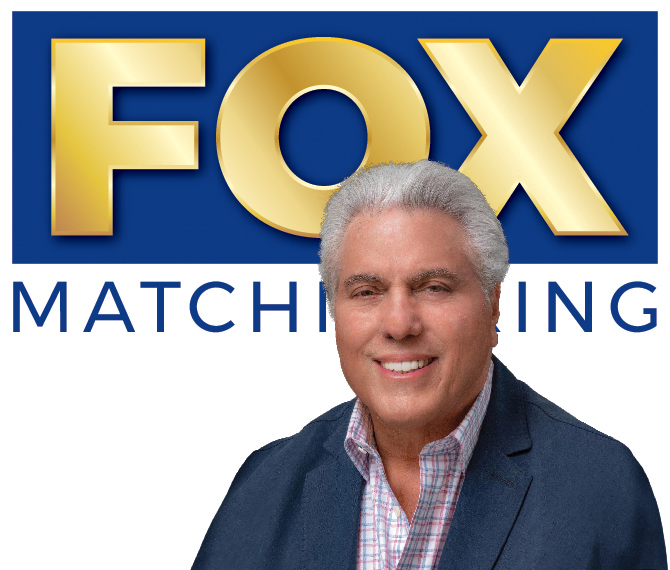 You will discover whether Fox Matchmaking is right fit for you. I provide quality introductions for singles of all generations. I split my time between between NYC and South Florida, and typically throw one large party per month in each location. Contact me or join our event list to attend a party near you.